Give yourself a tan without orange hands or a day in the sun. Even if you prefer to avoid the sun's rays, you can still get a golden-brown glow with bottled self-tanner. When applied properly, an artificial tan looks almost like the real thing. Most self-tanners take a few hours to fully develop, though, so you can't see streaks and stains until it's too late. If you didn't wear gloves when putting on the product, you may now have orange hands -- a dead giveaway of a fake tan. You don't need to wait for the stain to wear off. Instead, remove it in minutes with one of several natural or store-bought remedies. Wash your hands thoroughly after tanning to wipe away self-tanner before it stains. Use warm water and a mild soap. 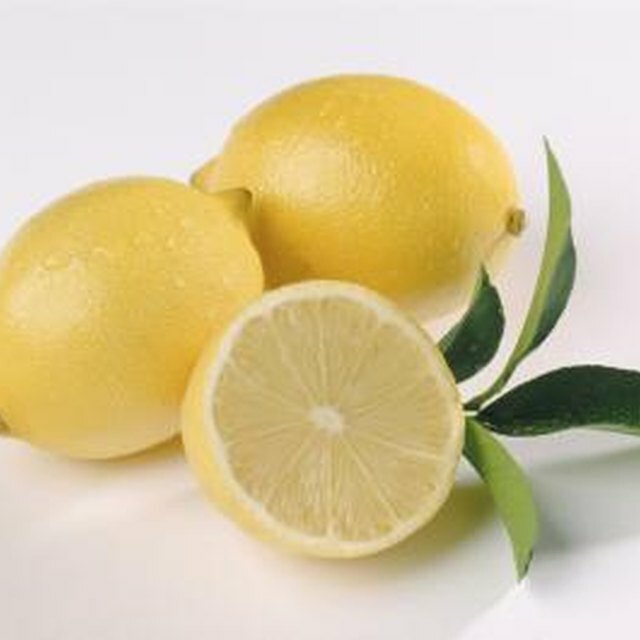 Dip a cotton ball in rubbing alcohol or fresh lemon juice. Apply the alcohol or lemon juice to the orange stains on your hands and then rub the marks away. Put a dab of an exfoliating product or a dash of baking soda on your hands. Use a damp washcloth or loofah to gently scrub the product into your skin. Keep rubbing until the stains disappear. Wipe your hands with a tan-remover pad. These pads, available at beauty supply shops and drugstores, lift dye stains off your skin. Rinse your hands with milk. Milk contains lactic acid that breaks down dye. Use the finer side of an emery board to buff away the orange stains. Apply your usual moisturizer to your hands after removing the stains. Wear latex or rubber gloves when applying self-tanner so the product can't stain your hands. Try using a fast-developing self-tanner. Orange marks and streaks will appear faster, so you can remove them before they stain your skin.